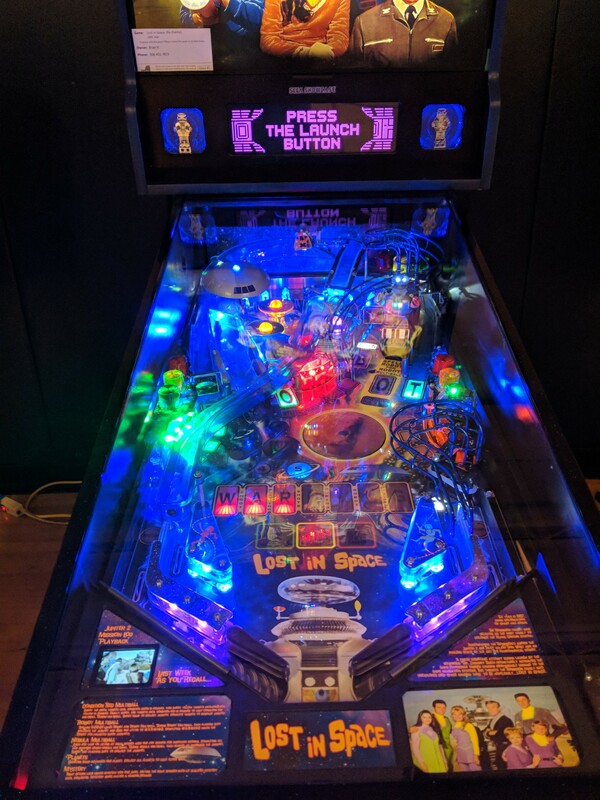 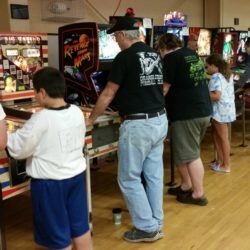 Do you enjoy pinball or have fond memories of playing them in arcades? 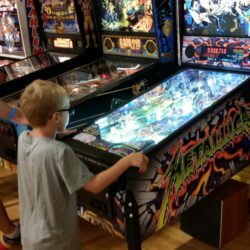 Are you looking for a little relief from the hot summer sun? 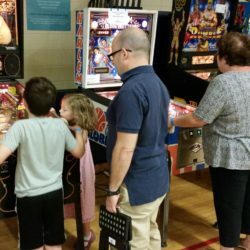 Are you looking for some family-friendly entertainment? 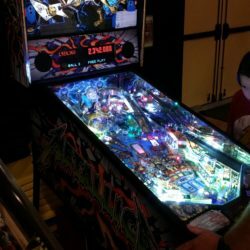 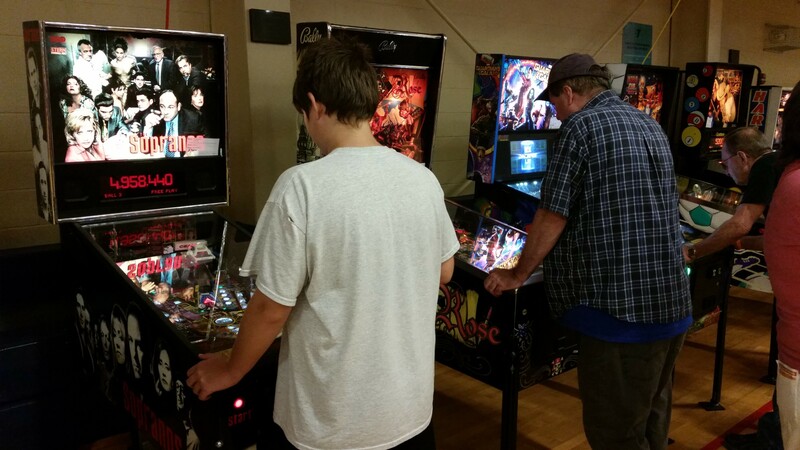 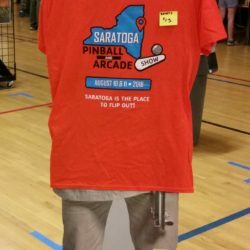 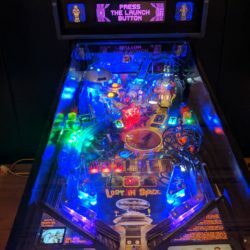 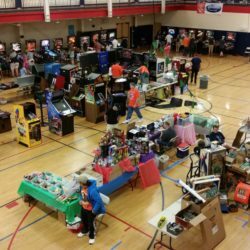 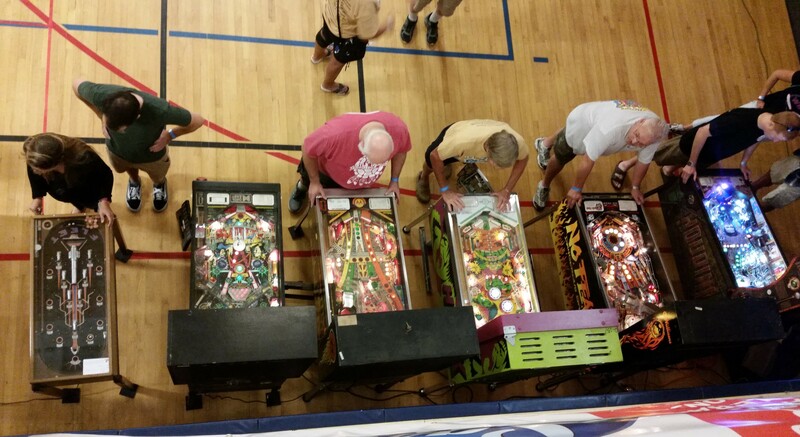 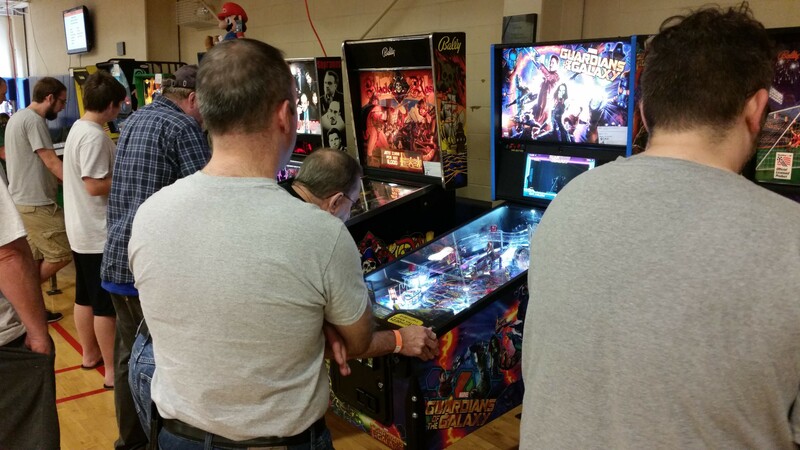 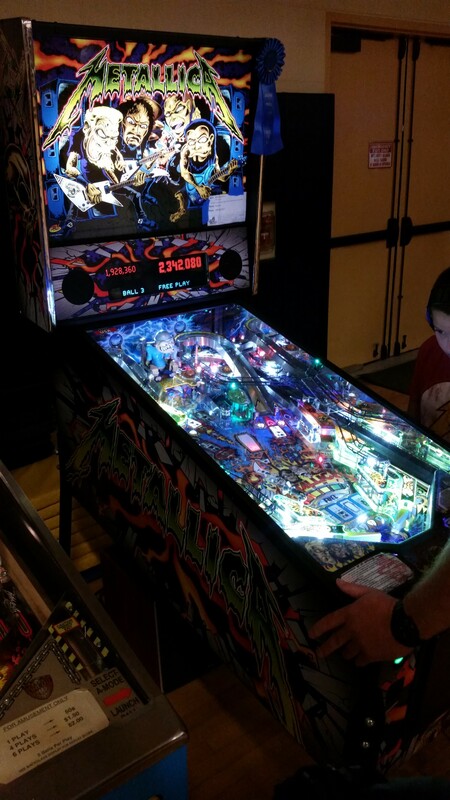 Visit the Saratoga Pinball & Arcade Show! 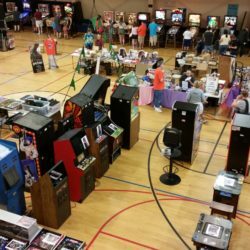 It will be held at the Saratoga Regional YMCA in Saratoga Springs, NY on Friday August 9th (2PM-10PM) and Saturday August 10th (10AM-9PM)! 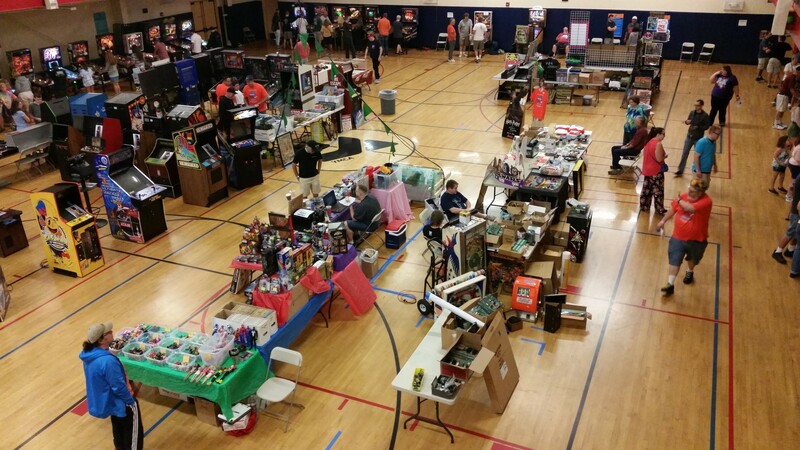 Some of these props and costumes will be for sale! 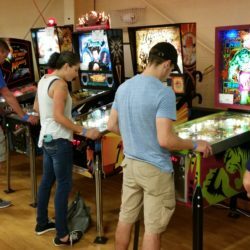 Once you’ve had your fill of flipping that silver ball, be sure to visit some of our famous local attractions, shops, and restaurants in downtown Saratoga Springs! 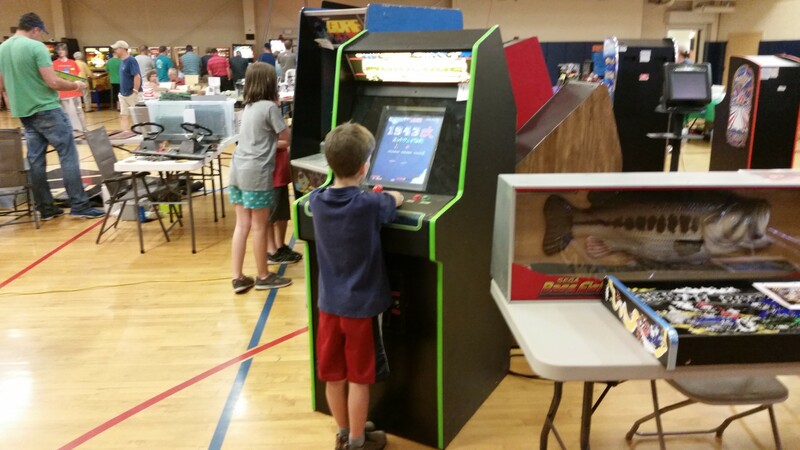 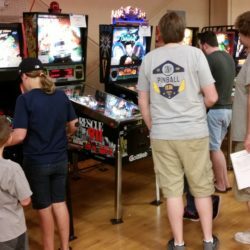 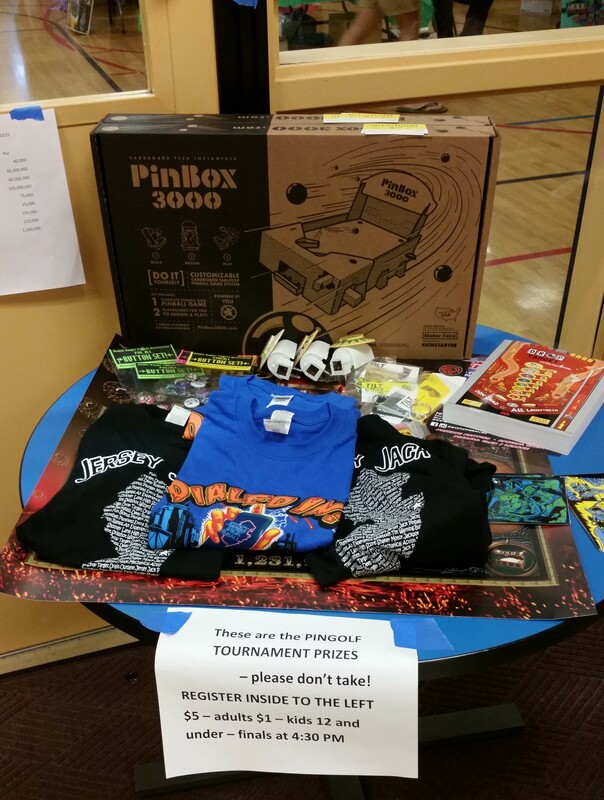 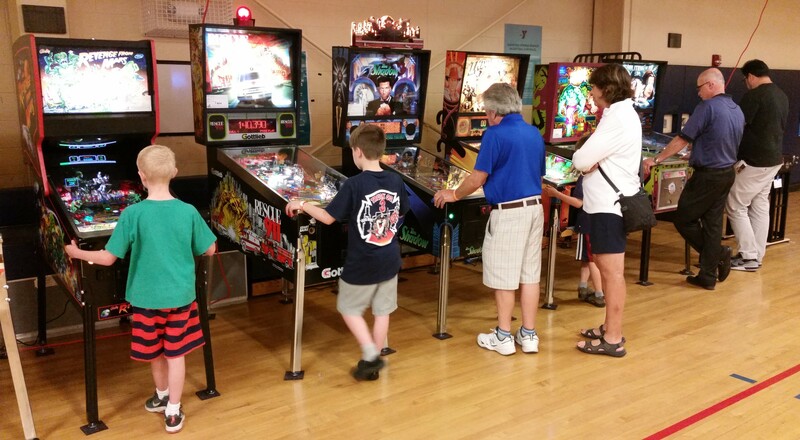 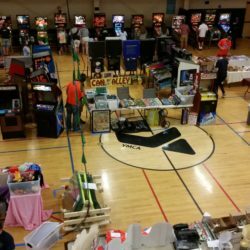 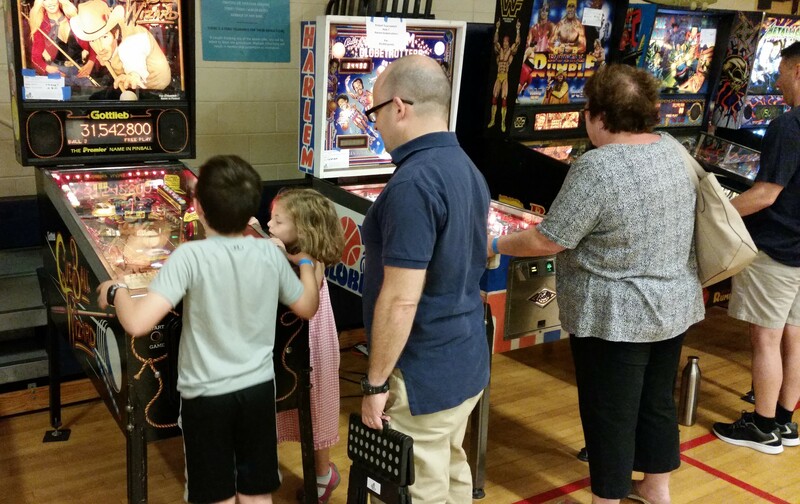 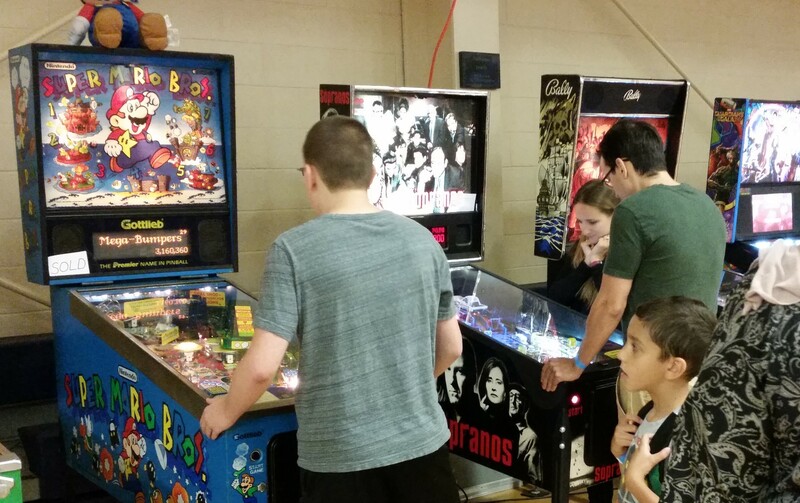 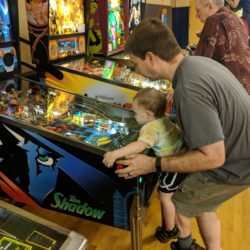 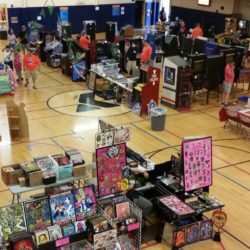 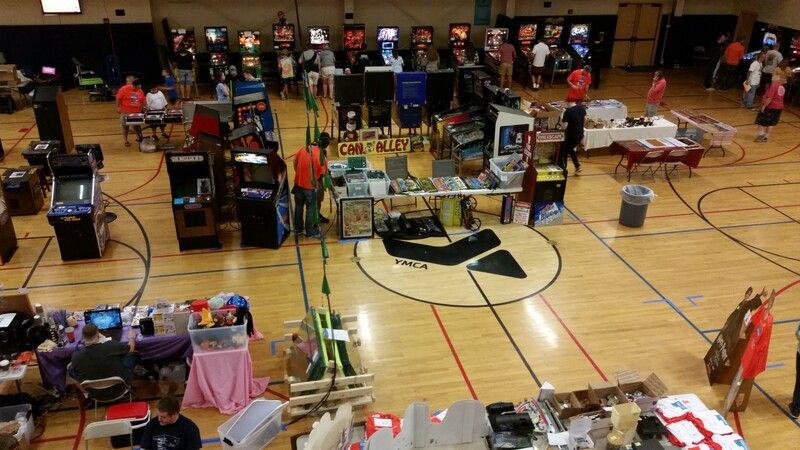 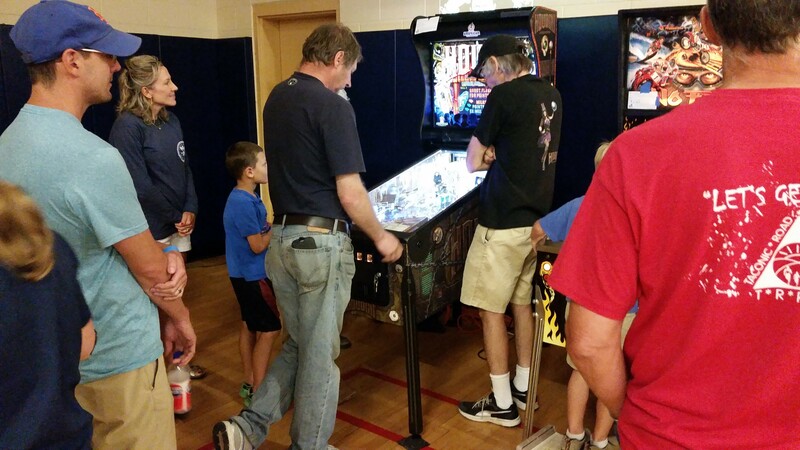 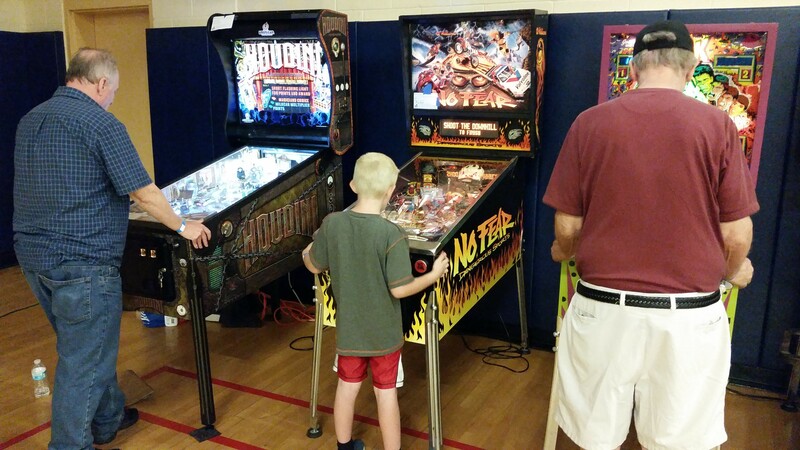 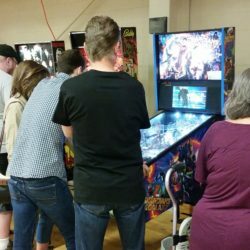 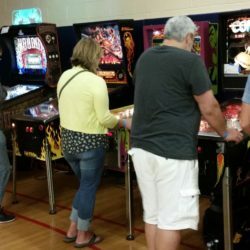 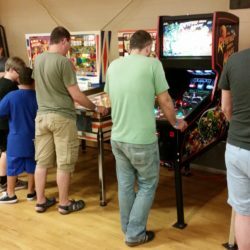 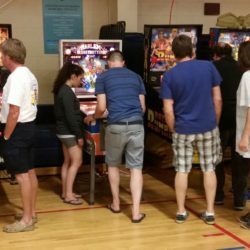 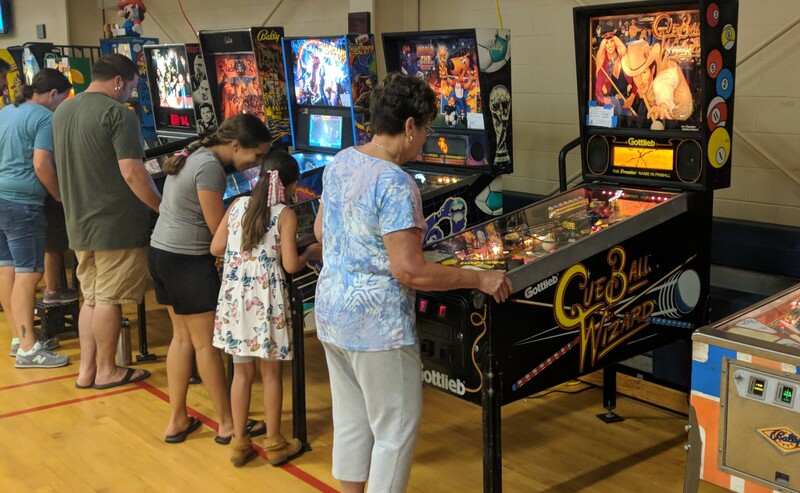 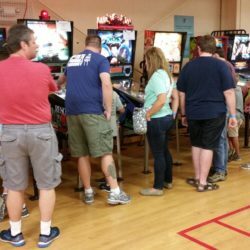 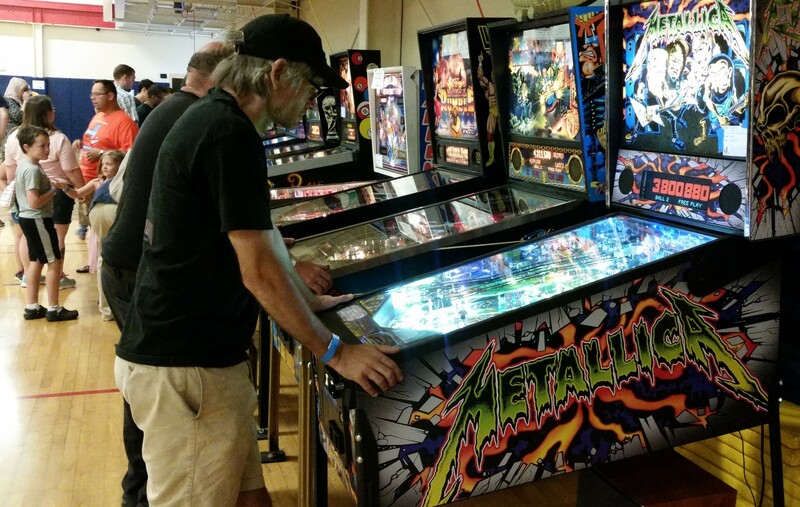 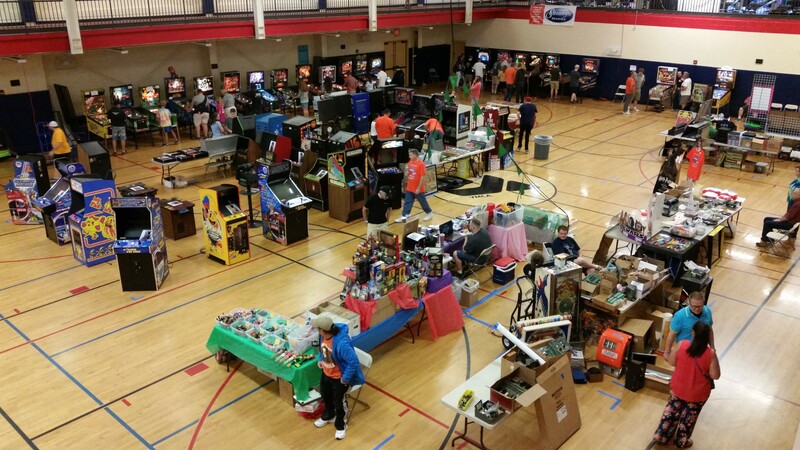 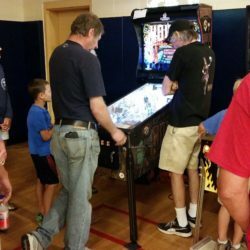 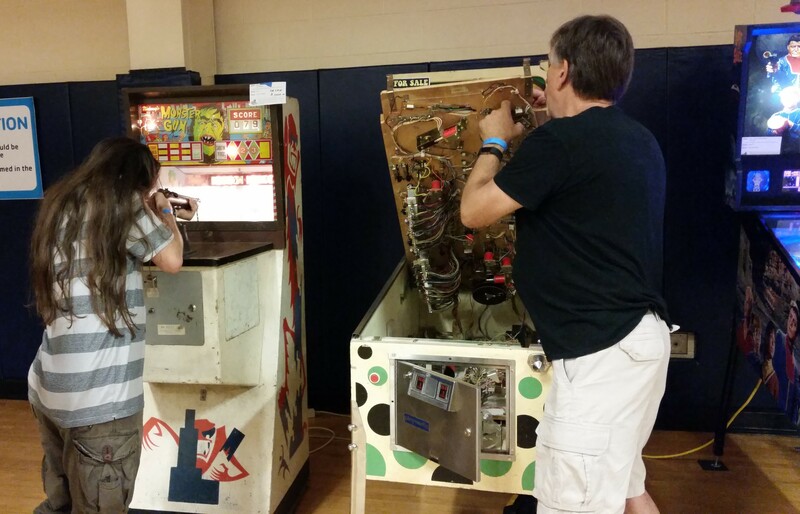 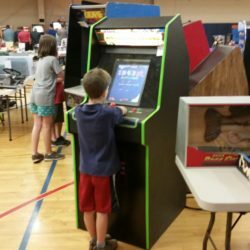 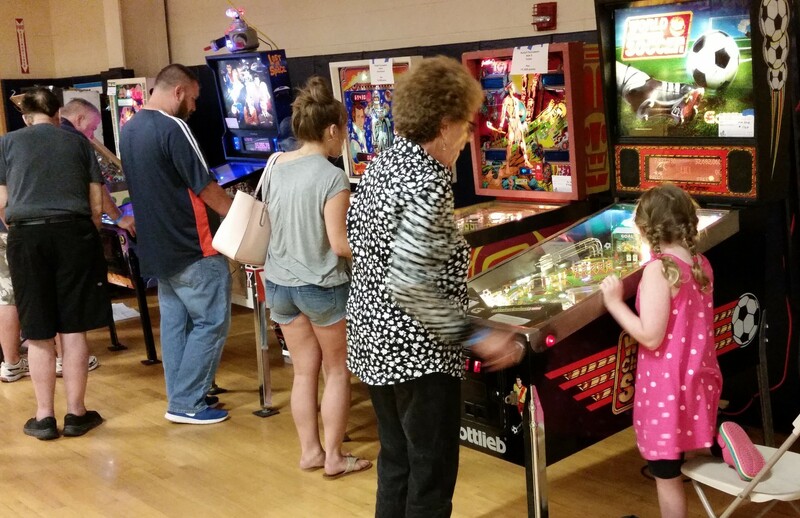 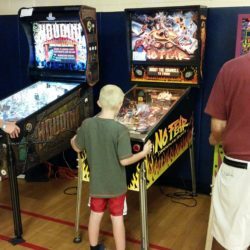 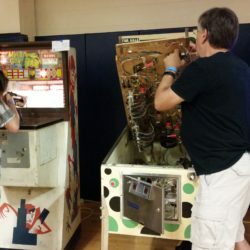 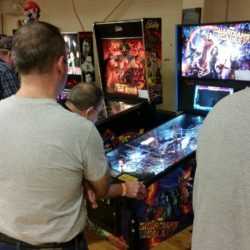 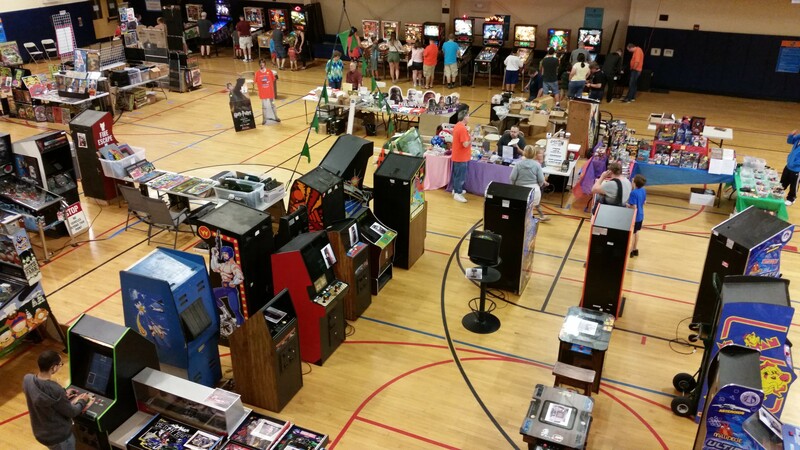 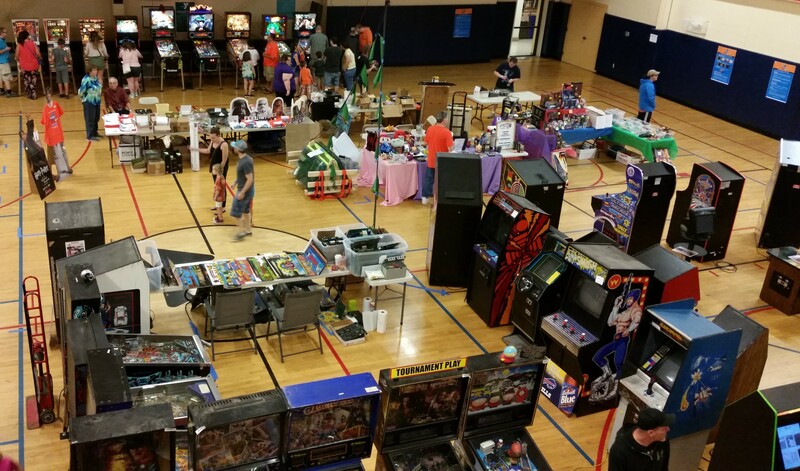 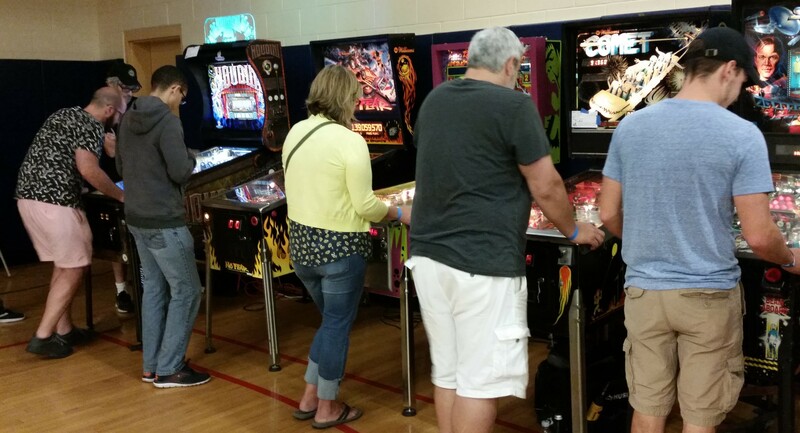 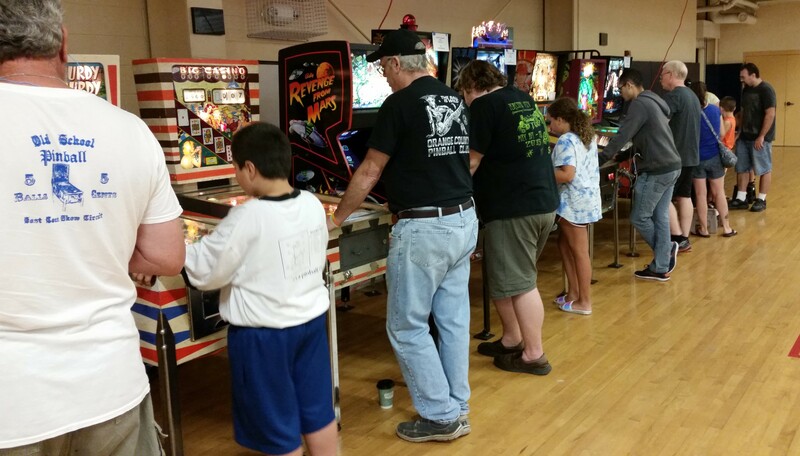 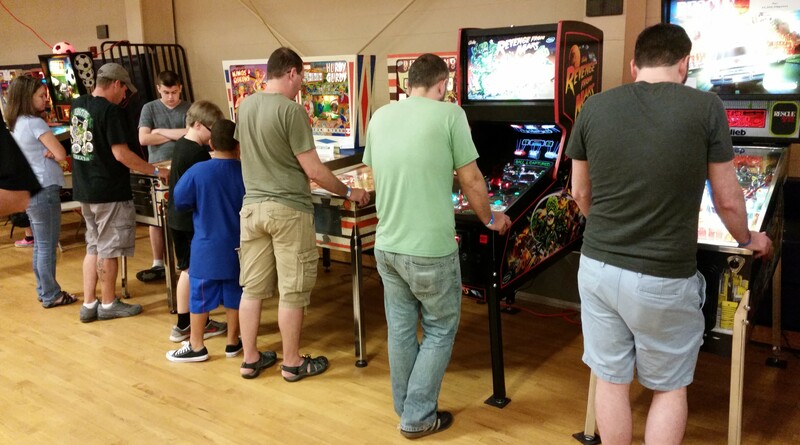 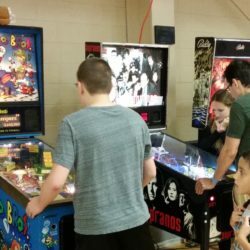 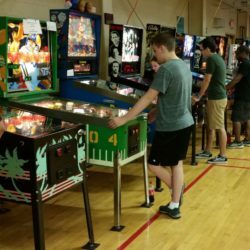 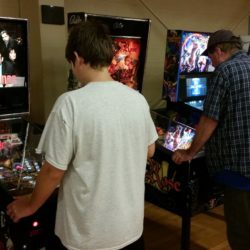 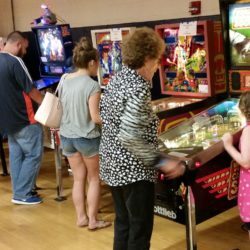 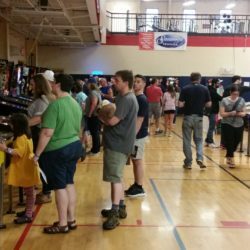 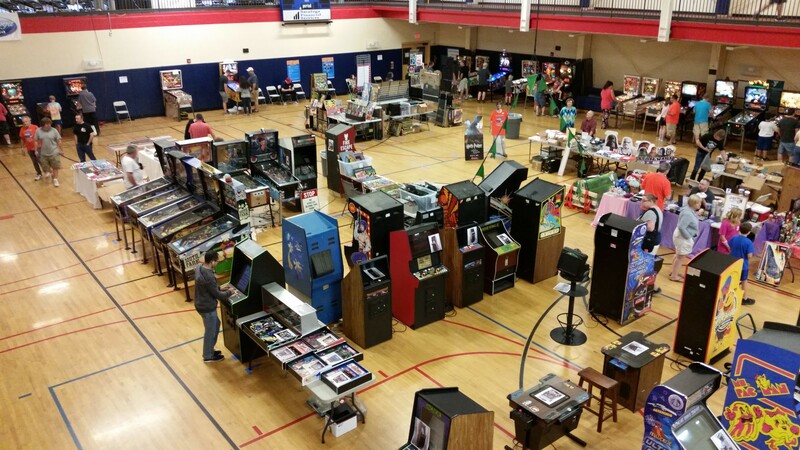 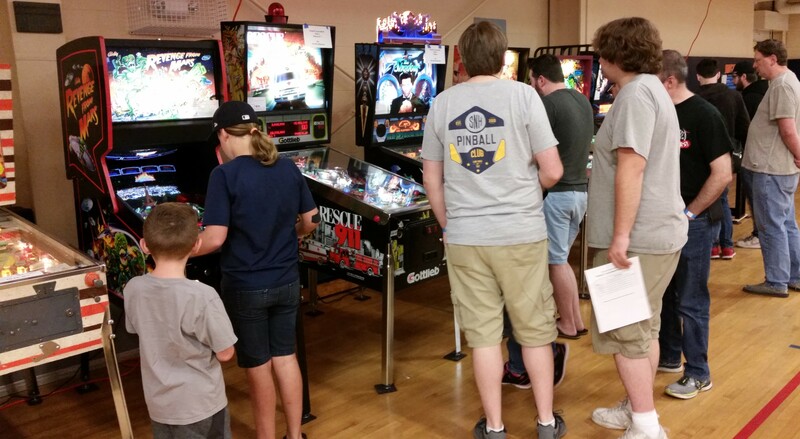 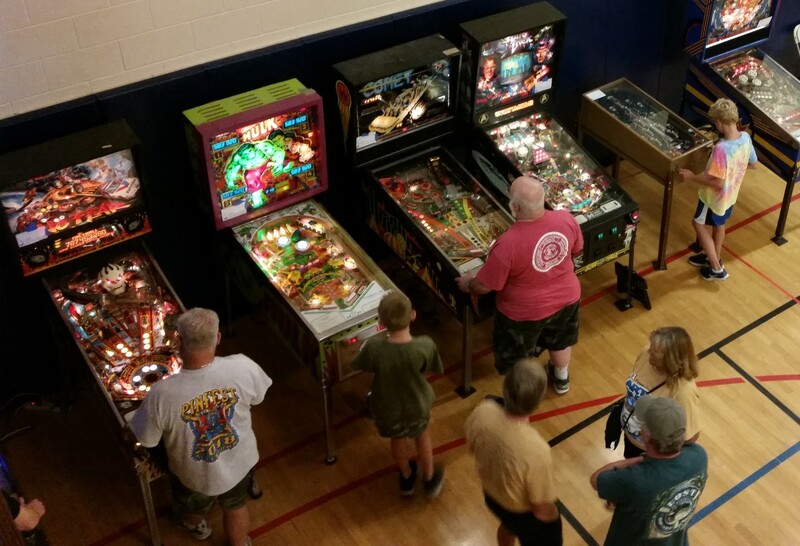 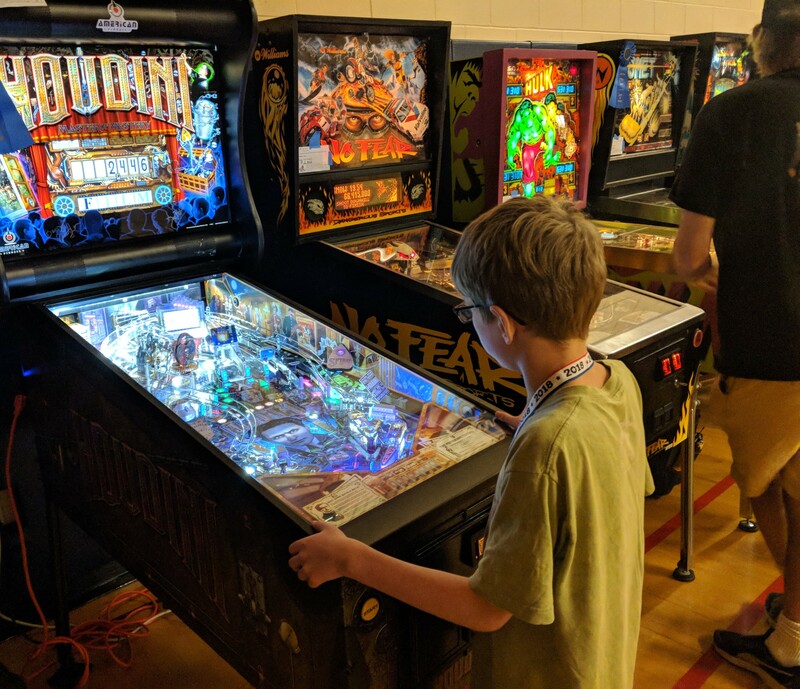 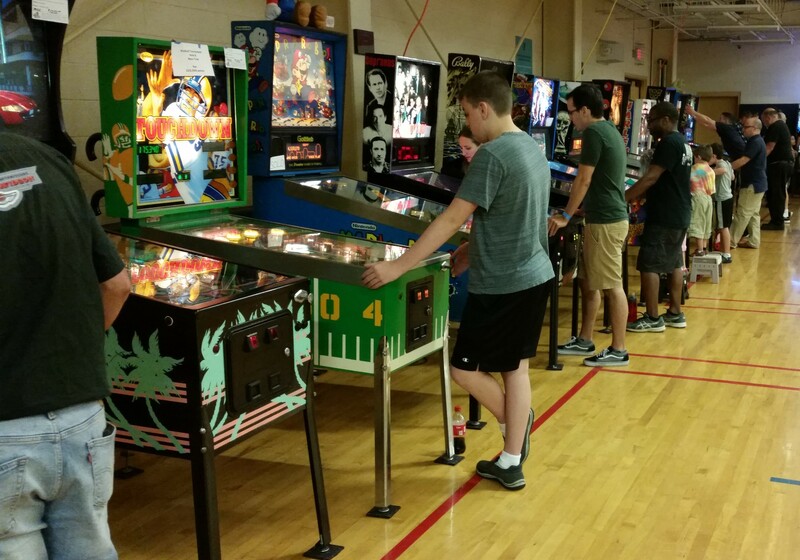 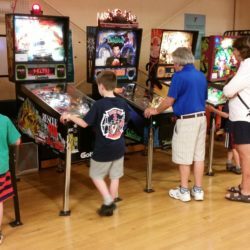 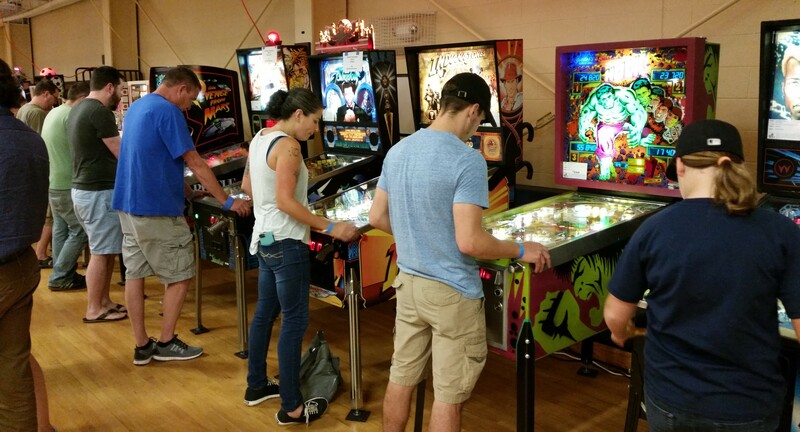 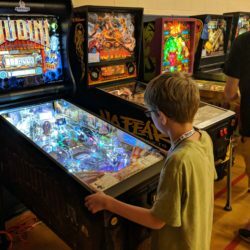 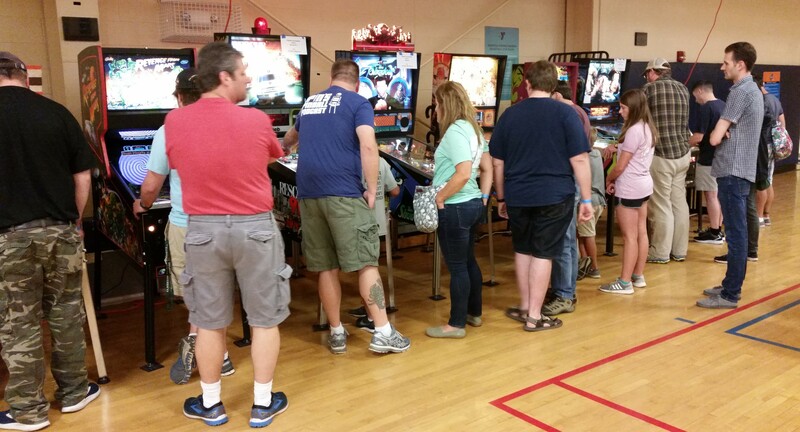 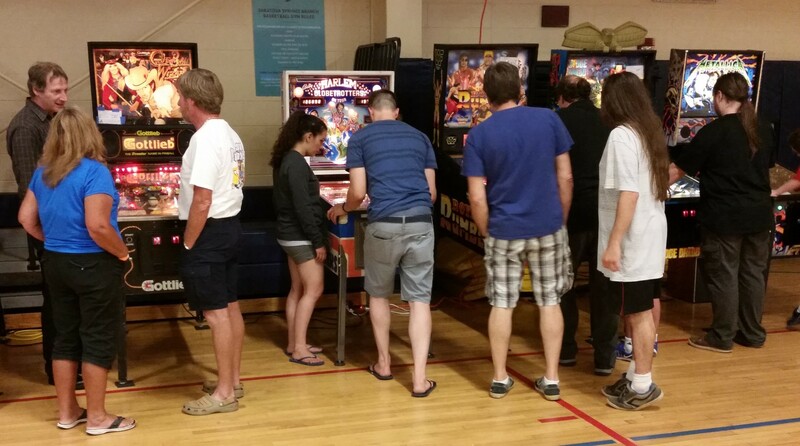 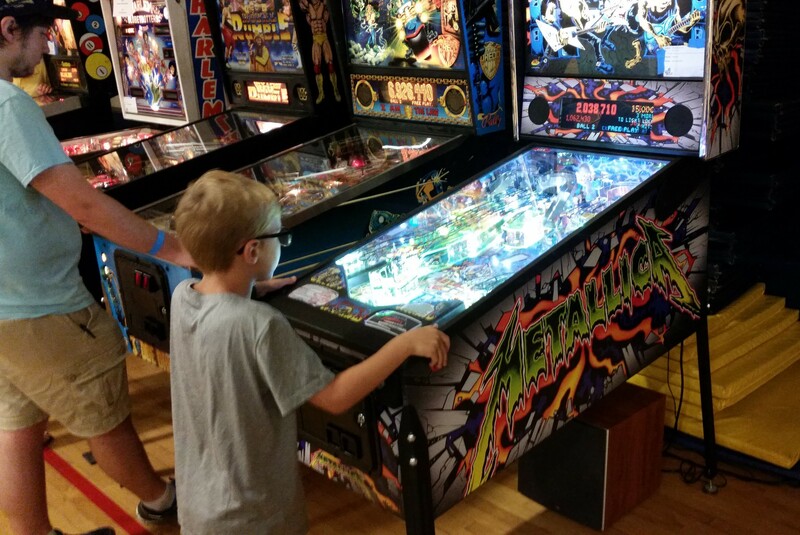 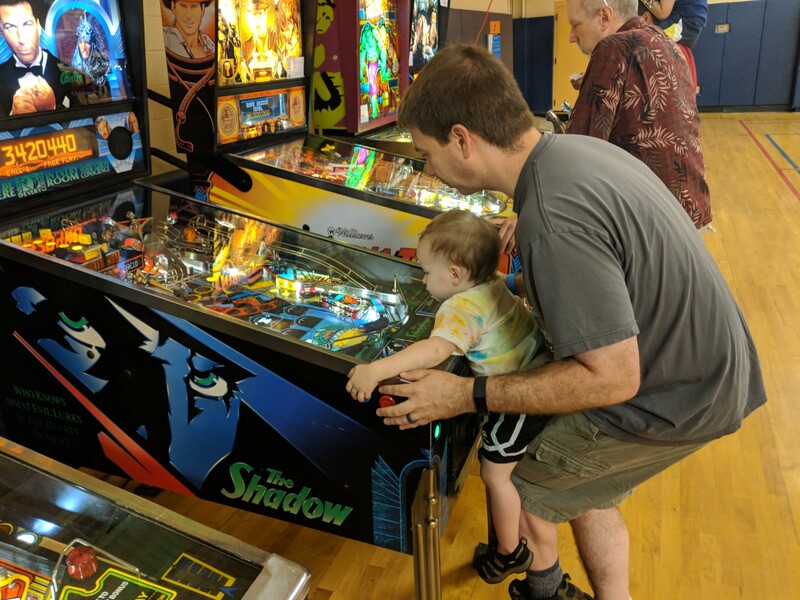 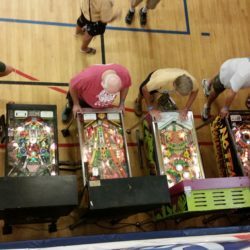 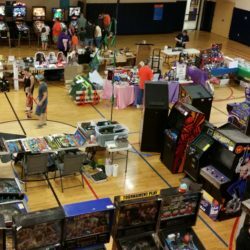 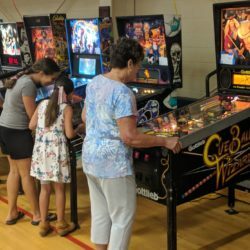 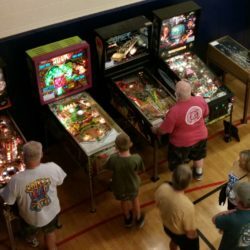 The Saratoga Pinball & Arcade Show will be held on Friday August 9th 2PM-10PM and Saturday August 10th 10AM-9PM at the Saratoga Regional YMCA in Saratoga Springs, NY! 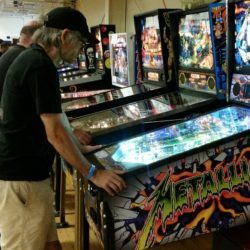 Visit https://pinballsaratoga.com for more details! 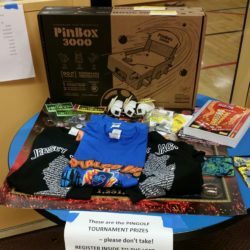 For anyone interested in participating in the show, registering a game will get you in for free and each game will earn an entry for the Free Play Raffle! 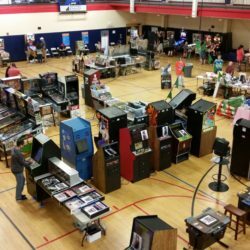 Indoor flea market spaces are available in the center of the show floor at a very reasonable price–reserve a 10×6 space today for $30–table included! 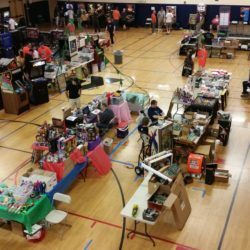 Photos From The 2018 Show!